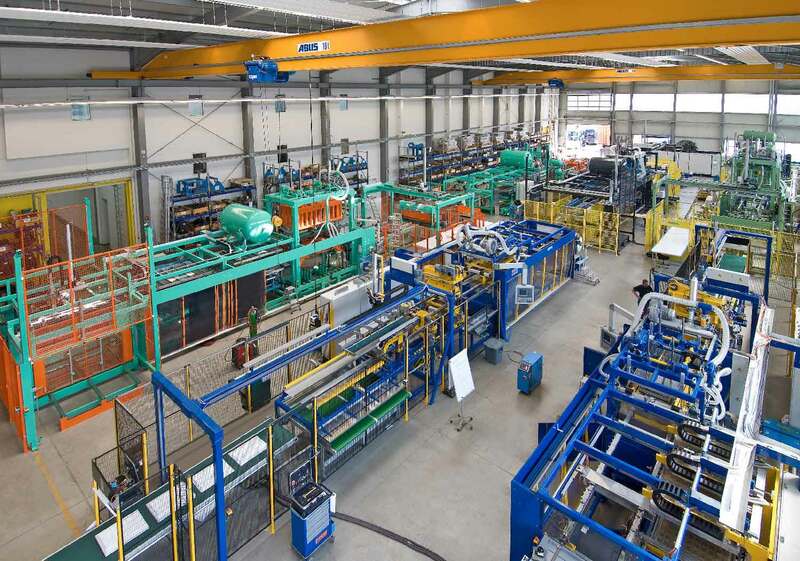 For decades Kiefel has been constructing machines and installations for processing plastic materials for the automotive, medical and packaging industries. In 2012 this long-established Bavarian company, which is member of the Brückner Group, turned over 78 million Euros. 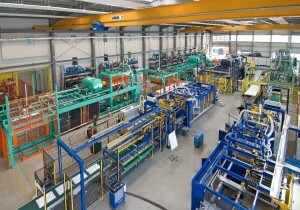 Since 1955 Kiefel GmbH has been designing and producing machines for processing plastic film materials. The Bavarian company with its headquarters in Freilassing is member of the Brückner Group and is an internationally well-established specialist in the automotive, medical, refrigerator and packaging industries. Its core competences are joining and forming of plastics films. 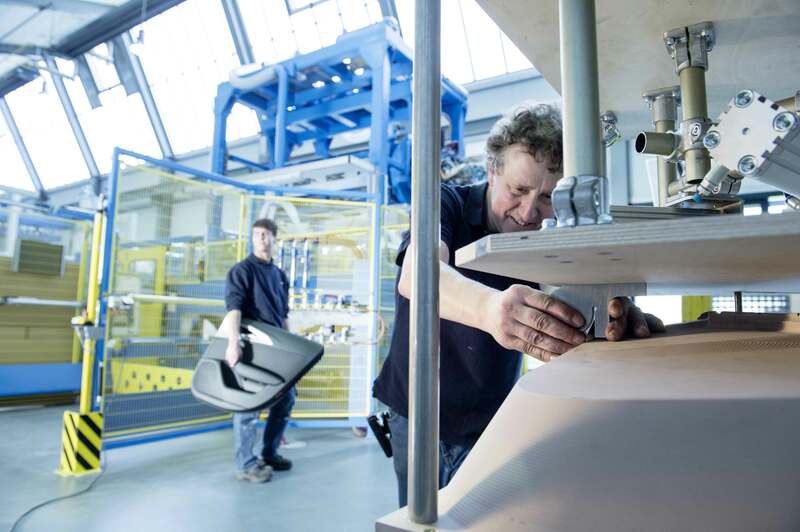 Well-known customers as Volkswagen, BMW, Magna, Johnson Controls, BSH, Electrolux, Baxter and Fresenius opt for the high-quality installations produced by this long-established company. Kiefel is one of the world market leaders and operates a sales and service network globaly. Its subsidiaries and offices in the USA, France, the Netherlands, Russia, China, Brazil, Indonesia and India and its distributors in more than 60 countries turn Kiefel into a global global operating company. The medical, packaging and automotive/refrigerator branches each generated as an average one third of the turnover. „Our success is based on our committed employees. They develop perfect solutions for our customers and ensure the optimum project realization,” emphasizes Mr Halletz. At its headquarters in Freilassing (Germany), Kiefel is one of the region’s most important employers. It employs 435 people, 45 of them apprentices. These are trained in the fields: industrial business administration, industrial mechanics, technical product design and electronics for industrial engineering. The training rate of Kiefel, which amounts to ten per cent, is much higher than the average across Germany. “Our goal is to keep the major part of the apprentices in the company after they have finished their training or returned after attending further education“, states Mr Halletz. In 2012 Kiefel inaugurated its Campus – a new customer, industrial and technology center, which, due to its open, friendly architecture and its green areas, creates a special inspiring atmosphere. The customers and staff benefit from modern workrooms. A well-equipped Technology Center is also available to the Kiefel specialists, which allows a successful realization of projects. This is the facility where basic tests with new materials and quality tests under laboratory conditions are carried out, where customer-specific solutions are developed and technical processes are optimised.